LACONIA, N.H. — Former Florida Gov. 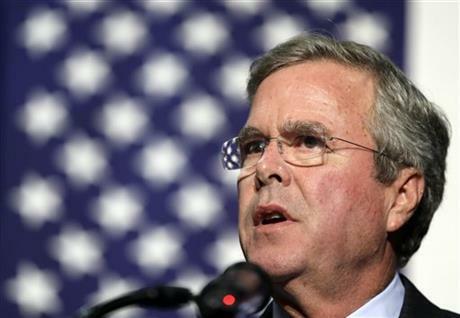 Jeb Bush is campaigning in New Hampshire this week before the first-in-the-nation primary election on Feb. 9. Hundreds of thousands of registered voters in Florida are being asked to update their signatures. If the signature on an absentee ballot doesn’t match what the elections office has on file, the vote can be tossed out. Miami-Dade Supervisor of Elections Penelope Townsley sent letters to nearly 200,000 voters who have previously requested ballots by mail. Steve Bousquet in the Herald/Times Tallahassee Bureau says absentee voting has become so popular that an effort is underway to re-name it. Jeb Bush's signature achievement in education policy as Florida governor may be at risk of coming apart. A champion of what became known as Common Core education standards, Bush pushed a set of high-stakes tests for students and a system of grading schools as the centerpiece of an education agenda that defines much of his legacy in office. 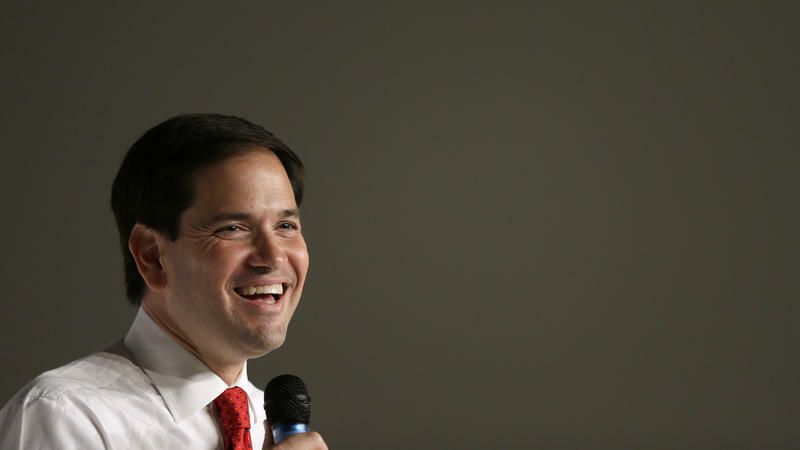 Is Marco Rubio The Generational Change The Grand Old Party Needs? Since 1960, the Democrats were the party that nominated new generation candidates. Three of them — Kennedy, Clinton and Obama — won the White House. Republicans nominated old guys, whether they lost — think Dole, McCain and Romney — or won, like Ronald Reagan. But this year, the geezers are on the Democratic side. Hillary Clinton is 67, Bernie Sanders is 74 and, if he gets in, Joe Biden is 72. On the Republican side, for a change, it's a completely different story. 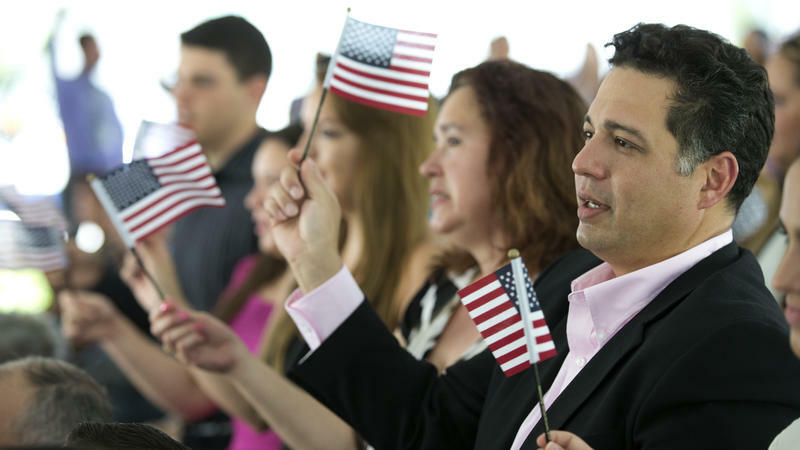 The White House is launching a campaign to encourage the 8.8 million legal immigrants in the U.S. to become citizens. Why Are So Many People Running For President? Running for president is expensive and exhausting — but this year, some 22 people seem to think it's a good idea. There are five major candidates for the Democratic nomination and a whopping 17 on the Republican side. But why? As it turns out, there are many reasons. 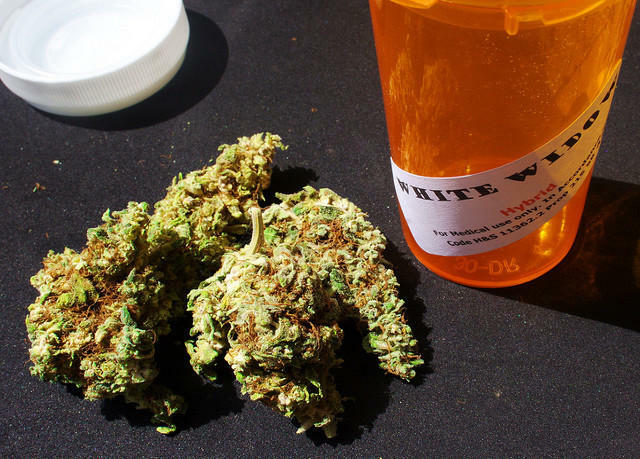 Medical marijuana is one step closer to the ballot in 2016. Supporters have enough signatures to trigger a supreme court review. United For Care announced they now have more than 73,000 signatures, enough to trigger a review of the medical marijuana amendment’s language. The group still needs another 600,000 signatures to get on the ballot in 2016. "Hmm?" answered Sean Spicer to whether a Republican presidential nominee has to win in Florida in order to win the White House. Spicer is the chief strategist and communications director for the Republican National Committee. The RNC is not picking a favorite among the growing list of Republicans vying for their party's presidential nomination. 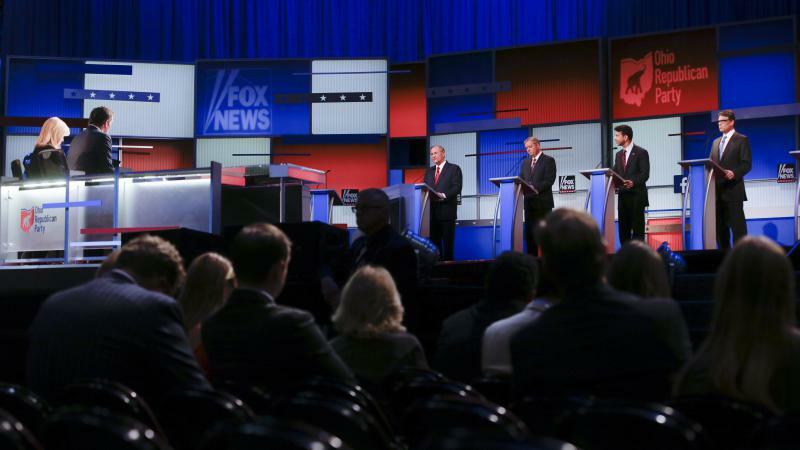 But the party, like its Democratic counterpart, knows Florida's growing importance to the 2016 presidential race. Sen. Marco Rubio has his eye on the Oval Office. He announced his bid for the Republican presidential race in April at the Freedom Tower in downtown Miami. The Freedom Tower was a symbolic (and strategic) choice: He appealed to the Cuban-American stronghold in Miami. Rubio, a South Florida political wunderkind, was elected Florida’s youngest-ever state House speaker in 2006 at 35 years old. He was then elected senator in 2010. Jeb Bush is expected to announce his entrance into the presidential race Monday at Miami Dade College’s Kendall campus. In contrast to Sen. Marco Rubio’s announcement, which took place in the cramped but historic Freedom Tower, Bush is heading to a community college that has multiple campuses spread throughout Miami-Dade County. Florida U. S. Sen. Marco Rubio plans to begin the new year with proposals to strengthen the middle class with education opportunities, jobs that will be worth their new degrees and solvent Social Security and Medicare systems to await their retirement. U. S. Senator Marco Rubio spent the weekend in Iowa where he starred at the 66th birthday party of Republican governor Terry Branstad and, as many believe, soft-launched a GOP 2.0 presidential campaign. As Politico reports this morning, the Republicans are losing no time putting GOP 1.0 in their rear-view mirror.